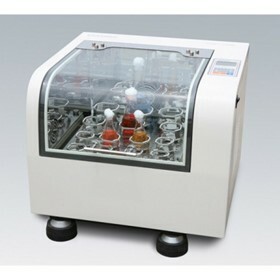 LAB Equipment Online is purely an online business. 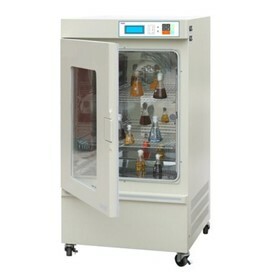 Setup in 2012 to enable customers to easily find quality lab equipment, with expert advice from our sales staff with over 50 years of experience. All of our equipment is available online and custom made equipment is certainly possible. We use Quality suppliers from within Australia and around the world to provide several options for each piece of equipment so you can chose the right product to suit your needs, objectives and budget. All of our equipment comes with one, two or three years warranty with extended warranty available on most products. 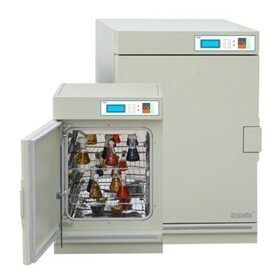 Simply ask about our Warranty at the time of your enquiry. We strive to provide you with the correct equipment and something which lasts, so if you are not happy then call or email us and we will fix it for you. We also use our experienced manufacturers to provide you with equipment which is slightly customised to suit your specific application. If you can’t find what you are looking for, then simply email us and if we cant supply it we will advise you where you can buy it.